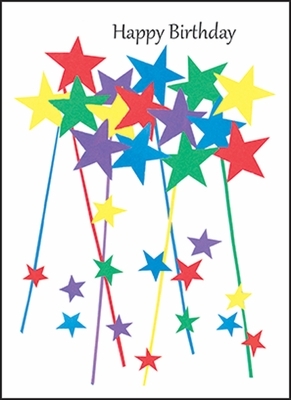 Note Cards | Fun Birthday Cards for Volunteers | it takes two, inc.
A volunteer's birthday is a time to remind them that they shine like a star! Available in boxes of 10, these cards are ready to bring a smile to someone's face. Send a card today! 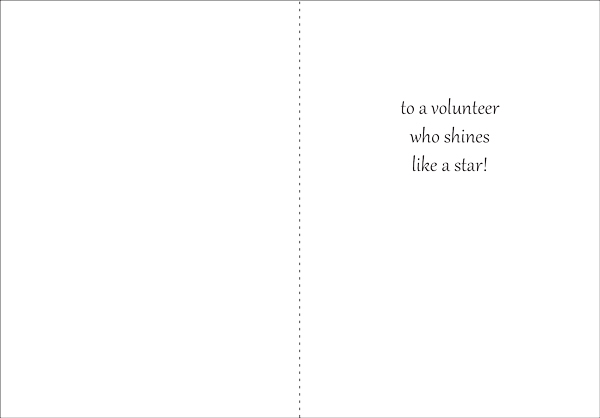 Inside: to a volunteer who shines like a star!